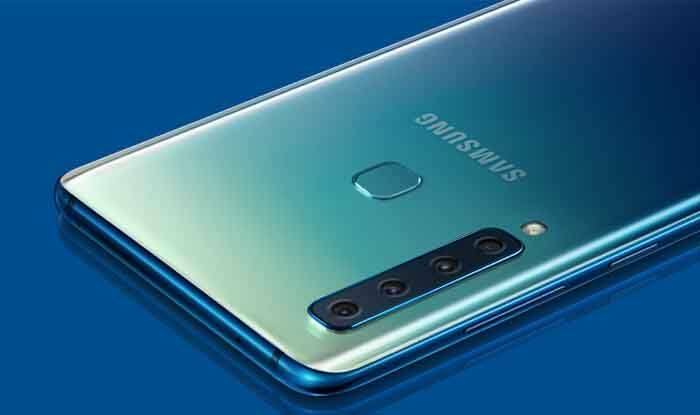 New Delhi: Samsung announced its latest processor for mid-ranged smartphones — Exynos 7 Series 7904 — with enhanced multimedia support and high-end features, customised especially for India. The image signal processor (ISP) of Exynos 7 Series 7904 features single-camera resolution of up to 32MP and an advanced triple-camera setup. Additionlly, it also comes with support for faster Full High Definition (FHD) at 120 frames-per-second (fps) or Ultra High Definition (UHD) at 30fps of video playback along wth FHD+ display for vivid mobile entertainment, the company said. The processor is currently in mass production and is expected to soon be part of Samsung’s next mid-ranged smartphone.